"I've combated so many obstacles in my life and I took it all out on my body. I went through hell and back, and came out stronger." "I struggle immensely with food guilt, and that makes it very challenging to eat healthy," Cara said. "When you've been working out your whole live and [haven't] seen your body turn into what you wanted , it's hard to keep your head right." 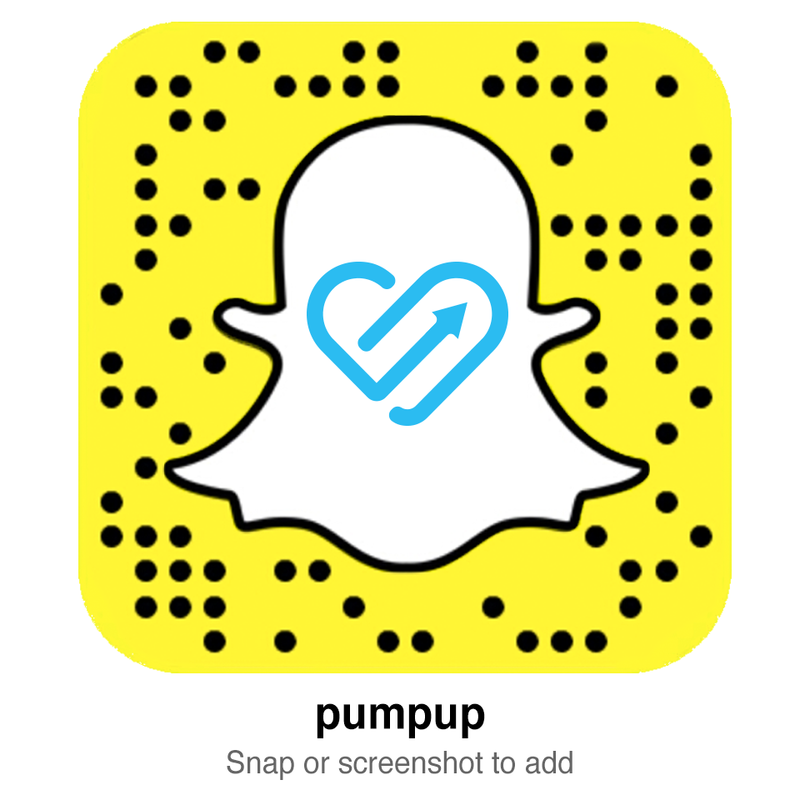 "Before PumpUp, I was a regular college student and I wondered what I was doing at school," Trenton said. "Now, I'm getting a degree in business. I became a health coach."